When wildfire had cut off Fort McMurray from the rest of the world, a mass evacuation began. Tens of thousands of people had to leave the city on airplanes as soon as possible. But what about their pets? The rules of traveling with four-legged friends are so strict that the owners couldn’t do all the paperwork before their flight. 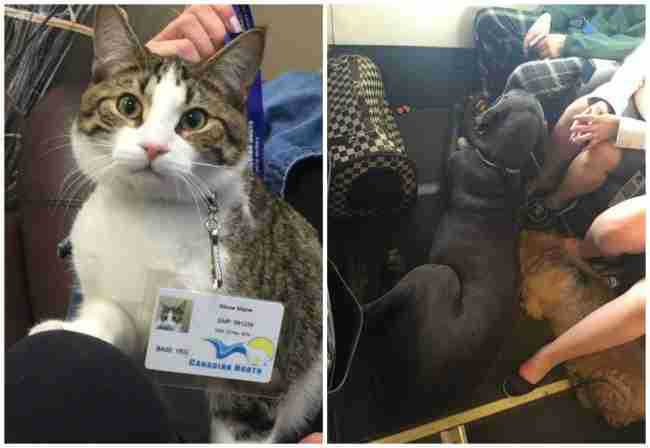 Luckily, the airline management allowed the owners to take their pets along into the cabin. They did everything absolutely right: all the victims were saved without any exceptions. This picture makes us feel proud for humanity. 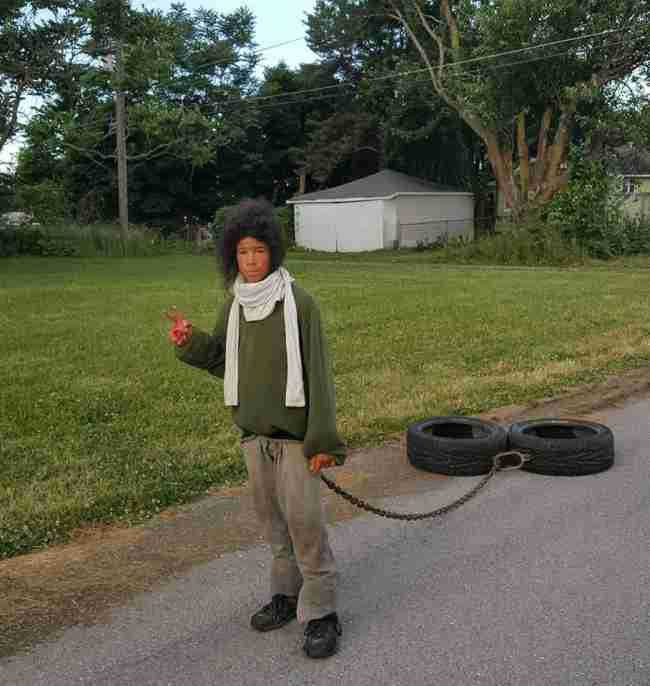 Marco had always dreamed of becoming a footballer, but his family couldn’t afford a gym membership or any gym equipment. He didn’t give up and created this thing to get in shape. This story has a good ending: after a random passerby took this picture and posted it on his Facebook page, the life of Marco and his family changed and the dream came true! 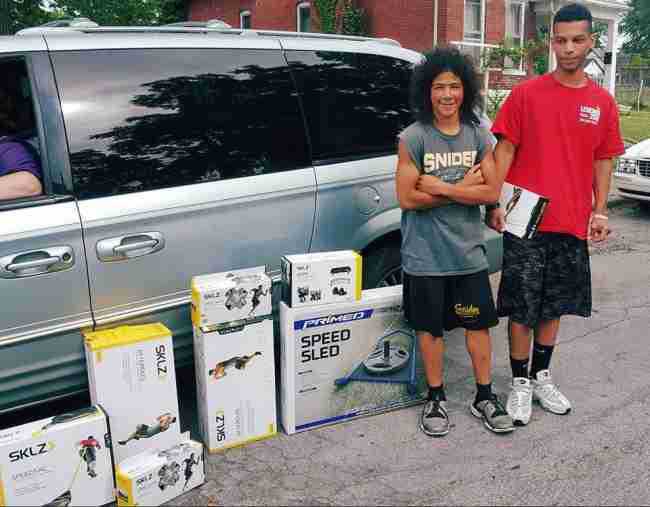 People from all over the world started to send gym equipment to Marco and express their support. Several million people have already watched this video from the BBC. 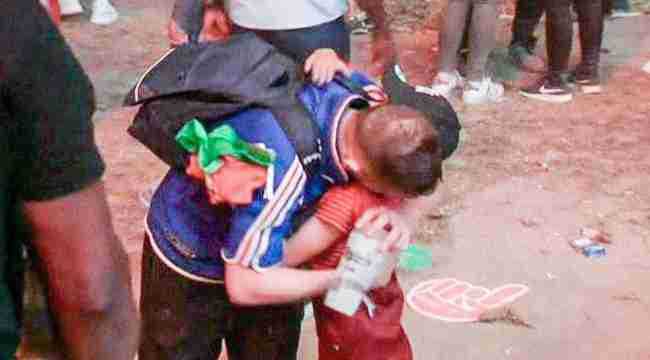 The footage shows a boy, who wears a shirt of the Portuguese team, coming towards a sad French football fan. He taps the Frenchman on the arm and then hugs him. This happened after Portugal defeated France and became champions in the final of Euro 2016. This heartwarming moment demonstrates that even when we are on opposite sides we should remember that we are all people who sometimes just need a hug and support. Every Thursday a girl named Brooklyn waves to the garbage collector who drives past her house. 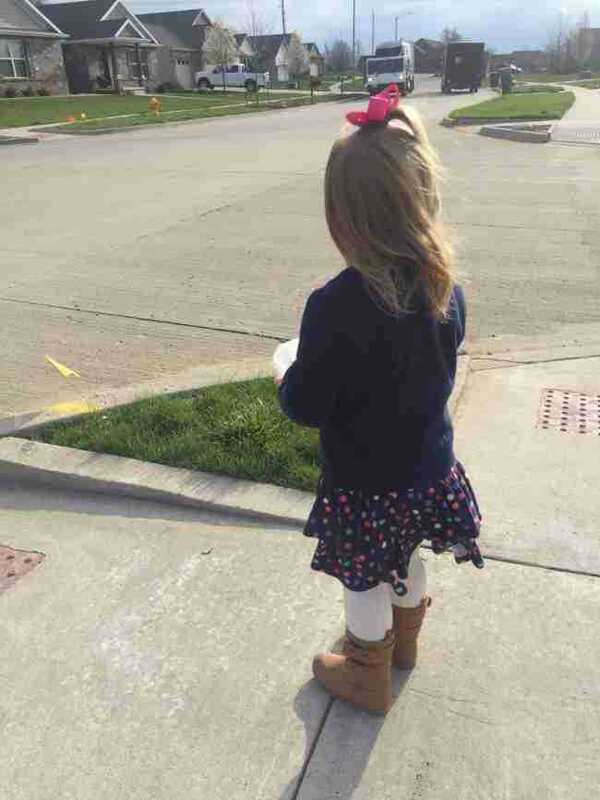 The garbage man always waves back to her and honks to say hello. ‘Brooklyn got used to this so much that she started to look forward to Thursday every week,’ the girl’s mom wrote in a Facebook post. It happened that Brooklyn’s birthday was on a Thursday, and she said to her mom that she wanted to finally meet the smiley garbage man and offer him a birthday cupcake on this special day. He was driving past as usual when he saw Brooklyn and her mom waving to him together, and so he stopped to meet his little friend. He said ‘Happy birthday!’ to her and told her that every Thursday he always tries to finish his work as soon as possible to drive to their street and say ’hello’ to her. When he went away, Brooklyn said, ‘Mommy, I’m so happy!’ There’s no need to move mountains — the smile of one kid is already an achievement. A woman posted this picture on Facebook, trying to call for help. 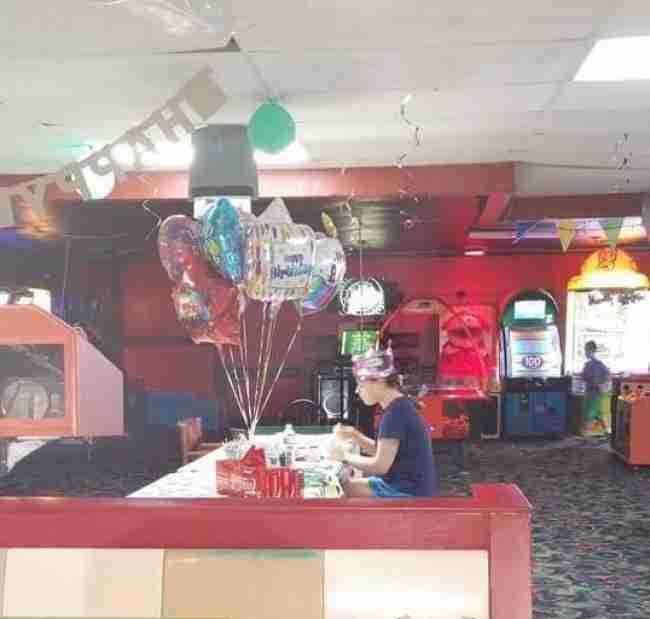 ‘It’s my cousin...no one came to her birthday party. 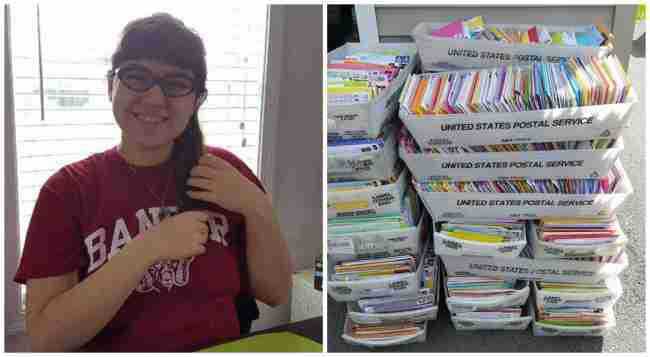 Please just send her a card with some lovely words.’ Hallee spent her 18th birthday all by herself, but what happened next is a true example of the limitless kindness of people. Plenty of cards and gifts flooded Hallee’s post office box. Well, the next birthday is gonna be awesome for sure! A teacher from Texas was inconsolable after the closest living being to her, a cat named Blondie, had died. 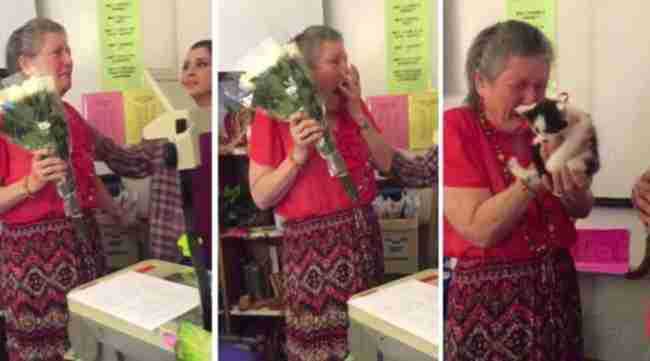 Students noticed that their math teacher was crying during every break. But soon the tears of grief became tears of happiness when the woman was suddenly given a bouquet of white roses and...two little kittens. 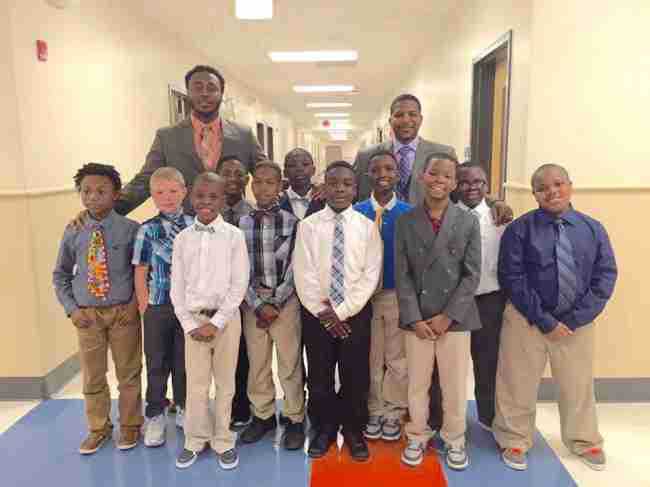 The world learned about this story thanks to a video that one girl posted on Twitter. Watching a moment when an overwhelmed teacher asks ‘Are they really mine?’, even the eyes of the most cold-hearted person become tearful. It turns out that just a little bit of attention can help a person to get through tough times. 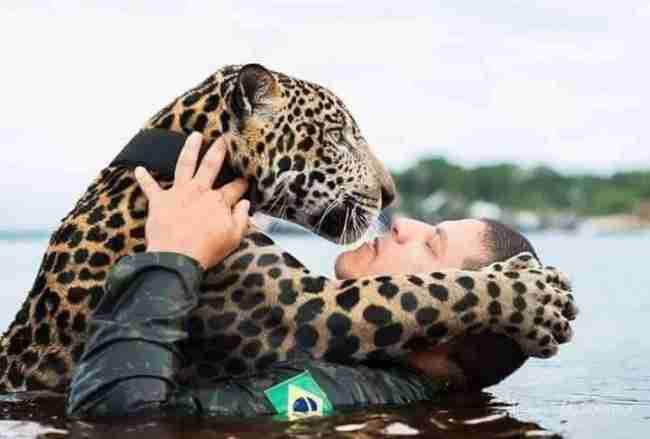 When the soldiers of the Brazilian army found a small jaguar in the Amazon jungle, he was barely alive. They couldn’t leave the jaguar in the jungle because hunters would kill the animal. The soldiers decided to take the jaguar with them, but even after a while the animal was still too weak to be returned back into the wild. 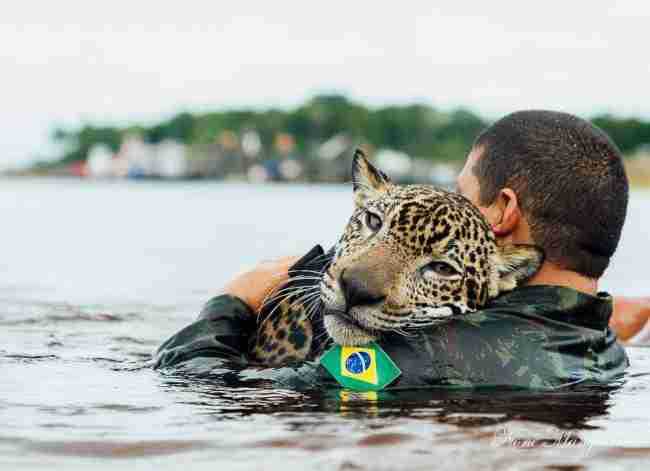 Local authorities decided that the baby jaguar would stay under the care of the Brazilian army. Now the jaguar, who was named Jiquitaia, is healthy and surrounded by the caring people who rescued him. While there are people on Earth who are not indifferent to other living beings’ suffering, this planet still has a chance. A 71-year-old man, who had a stroke shortly before his flight, was given a priority seat where there was more space, but it turned out this didn’t make the trip easier. 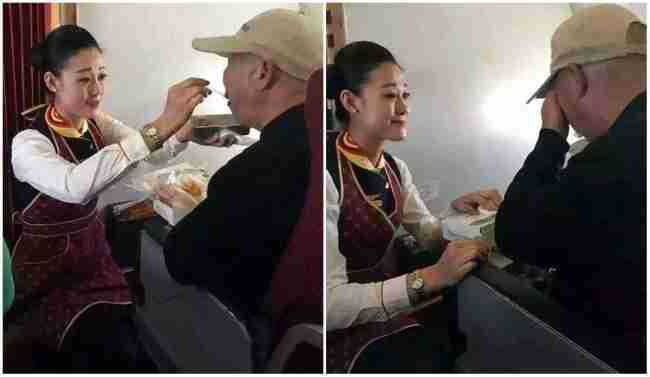 When the passenger was given his food to eat, the stewardess noticed he was struggling and couldn’t hold a spoon. She kneeled down to feed him and wiped away his tears after he suddenly started crying. He was so touched by the care and kindness of a stranger.